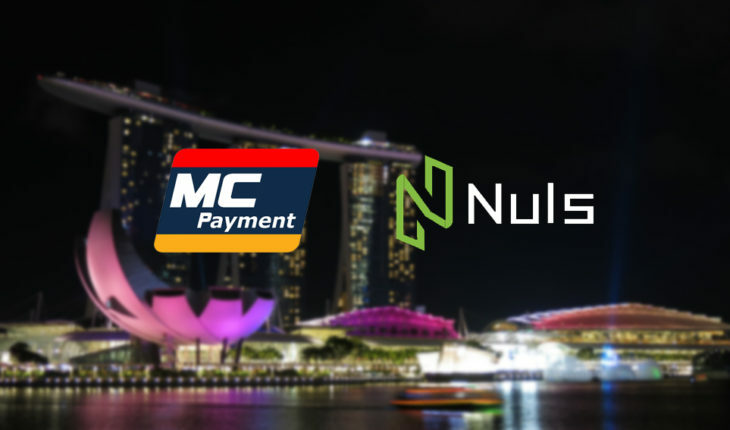 Singapore homegrown fintech player, MC Payment, has partnered with global Blockchain based platform, NULS to expand into the rest of the ASEAN market. MC Payment intends to build their own chain on NULS’ protocol, valuable to the payment company for being modular, open-source and most importantly to the firm, features cross-chain capability. The partnership is intended to serve as a foundation to MC Payment’s future blockchain initiatives and partnerships. In a quid pro quo, MC Payment’s blockchain consultancy arm will also be working with NULS to encourage more blockchain projects into the ecosystem, and become one of the blockchain’s evangelists in developing a future NULS community. What is NULS, and Why is MC Payment So Keen On Them? CoinSpeaker has characterised the China-based NULS blockchain as “one to watch“, and has been added to MIIT’s Global Public Blockchain Assessment Index (GPBTAI).With backing by the Chinese government, the blockchain specialises in modular architecture—which would be familiar to those who use WordPress for website construction. 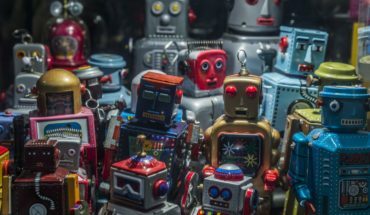 The blockchain is geared towards companies with little to no technical expertise to incorporate blockchain to their business, without having to recruit software engineers. NULS is about to launch a unique software system, known as Chain Factory, designed to slash the costs and development time for companies who want to develop a chain application of their own. 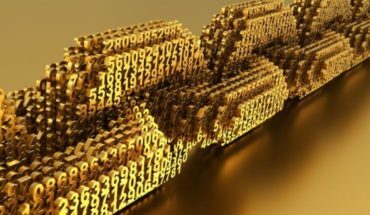 The Asia-Pacific blockchain market is projected to grow at the highest CAGR (54%) between 2018 to 2023, and potentially worth USD 4.59 billion within that same period. 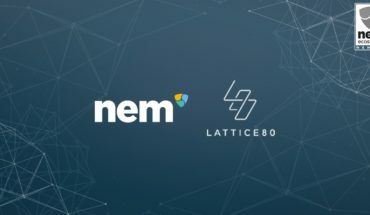 It seems like MC Payment is putting money into that projection, and attempting its hard push for NULS as their own way of riding that wave across ASEAN. “MC Payment is pleased to partner NULS in this latest expansion in ASEAN markets. With the reputation we have built over the years in this region, finding a partner that can go the extra-mile with us, is vital. Mr Anthony Koh, CEO of MC Payment concluded. Disclaimer: Please note that CoinsnNews.Today is not a financial reference resource and the opinions of authors and other contributors are their own views and should not be taken as financial advice.If you are looking for any sort of advice, CoinsnNews.Today strongly suggests to consult any qualified industry professional. All materials on this site are for informational purposes only. None of the material should be interpreted as investment advice. CoinsnNews.Today cannot accept any responsibility for any loss or inconvenience caused by reliance on any material contained in this site.